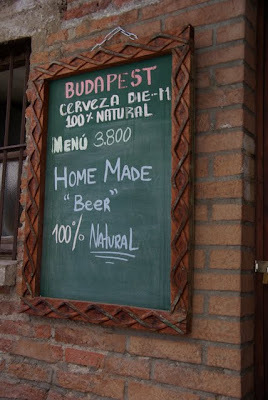 Perhaps the quotes should be around "Budapest" then? @Great Joe Bivins, guess i got here late. Perhaps they WERE on the Budapest but slide down the chalkboard?